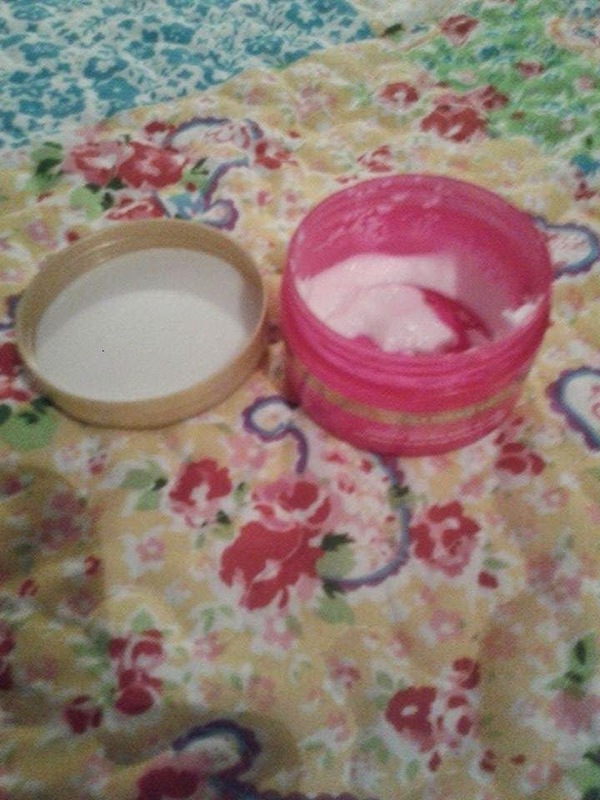 Soapy Bubbles Beauty : A La La Looovely Body Butter! So I know it's kiiiiinda been ages since I've given the blog my full attention but let's put a stop to all that and talk about one of the nicest body butters of our generation. 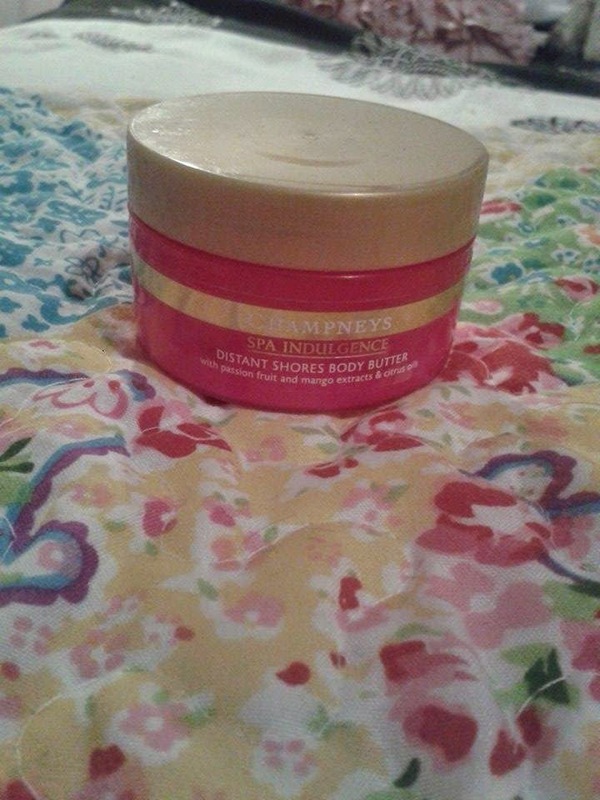 This is the Champeneys Distant Shores body butter and it smells and feels divine. My sis actually left this behind her and of course I had to try it out, but I'm so excited to get some for myself! It just looks so pretty doesn't it? You just know it's gonna be stupendous. This is the passion fruit and mango scented body butter but they have loads to choose from, and if I could guess I'd say they're all pretty spectacular. You can find these lovely stuffs at Boots!